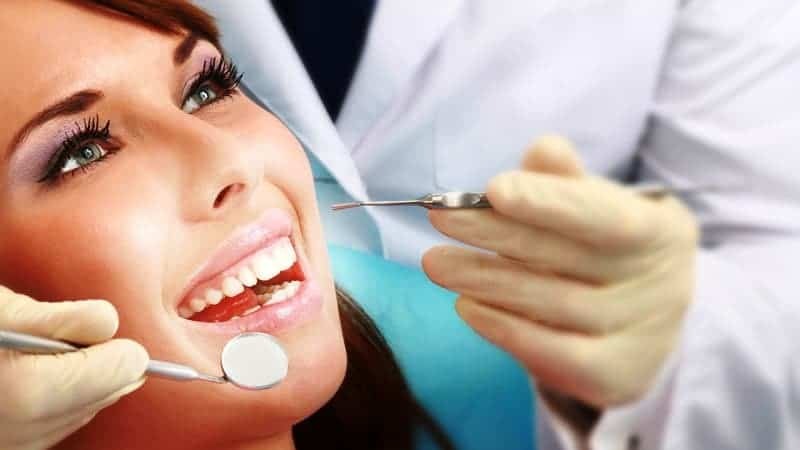 A dentist takes care of your oral health and visiting a dentist at least once in a year even if you did not encounter a dental problem in the past is recommendable for prevention of major health issues. 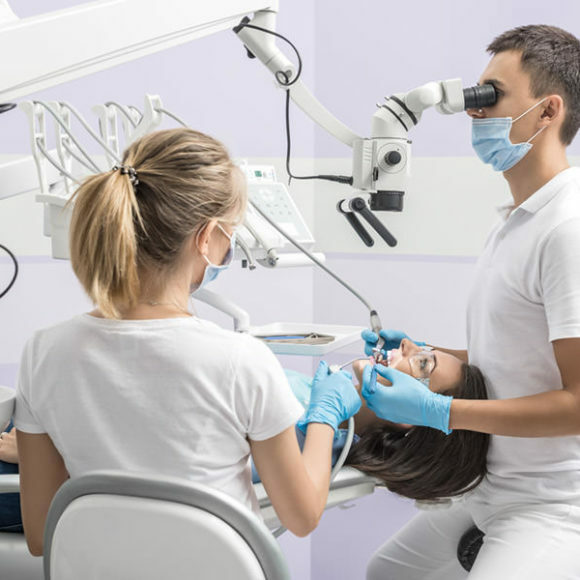 Diabetes is becoming a critical issue worldwide, and dental problems like tooth decay and tooth sensitivity are that act as primary signs for the diabetic attack. Loss of teeth due to diabetes is a common problem among many patients. 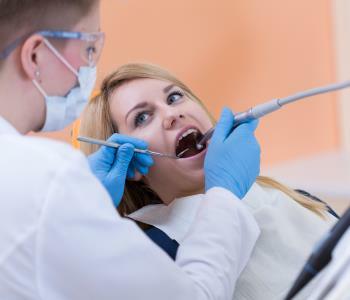 Hence, most of the dentists suggest dentures for the patients who lose teeth due to diabetic attack or teeth decaying. Factors that lead to tooth decay and why dentures are recommended? Injurious habits like alcohol and smoking are primary causes for tooth decaying and hence staying away from these can prevent tooth decaying at best. 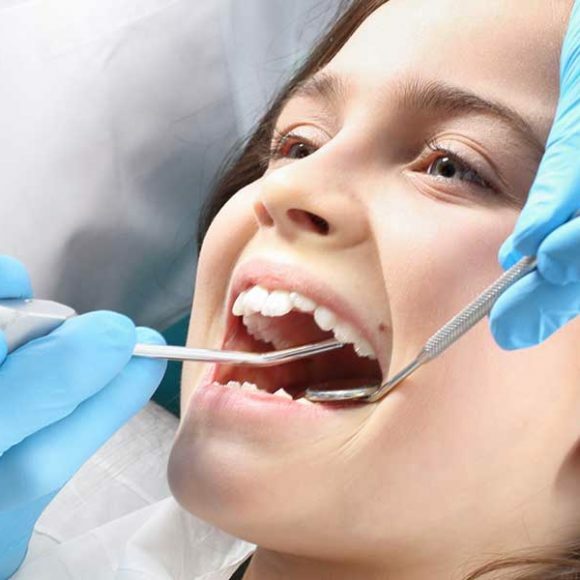 Sometimes sulphuric content in drinking water may lead to tooth decaying. If teeth are partially damaged, doctors suggest filling of enamel in the decayed area to prevent further damage of teeth. 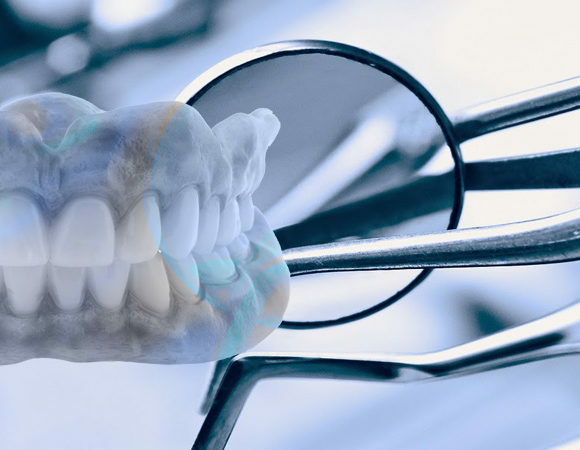 This is a temporary solution in many cases, and hence dentures are prescribed by the doctors for the patients whose teeth are damaged more than the average level. 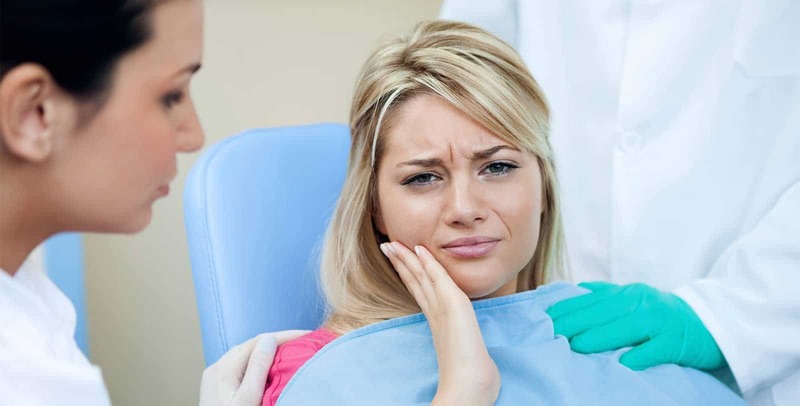 Filling enamel might cause hypersensitivity and pain among many patients, and some might not take food after filling enamel or fluoride in teeth. In such cases, doctors suggest dentures for rectification of post effects of filling decayed teeth. Dentures might be temporary or permanent. Temporary dentures are available at lesser cost when compared to permanent ones. But, you cannot bite food without pain with temporary dentures in the long run. 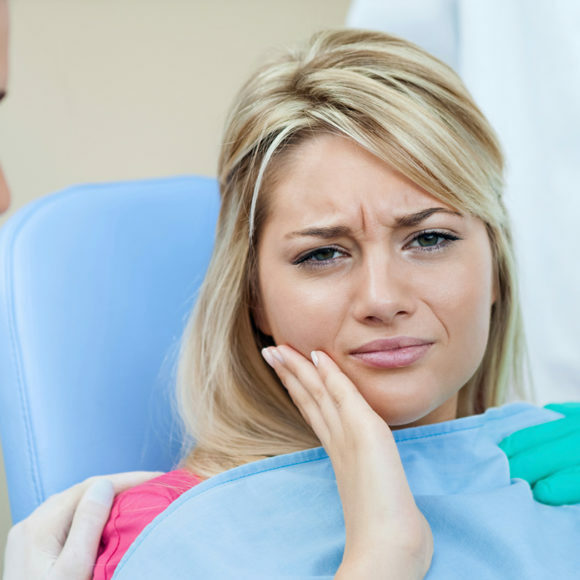 You can go for permanent dentures after consulting the doctors, and they will suggest dentures based on your problem. 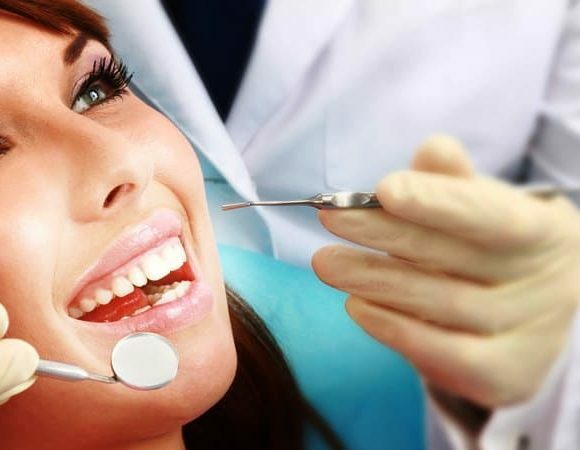 Denture Clinic Abbotsford will provide you with affordable treatment for spoilt teeth based on cases like diabetes, heart diseases, or cancer. 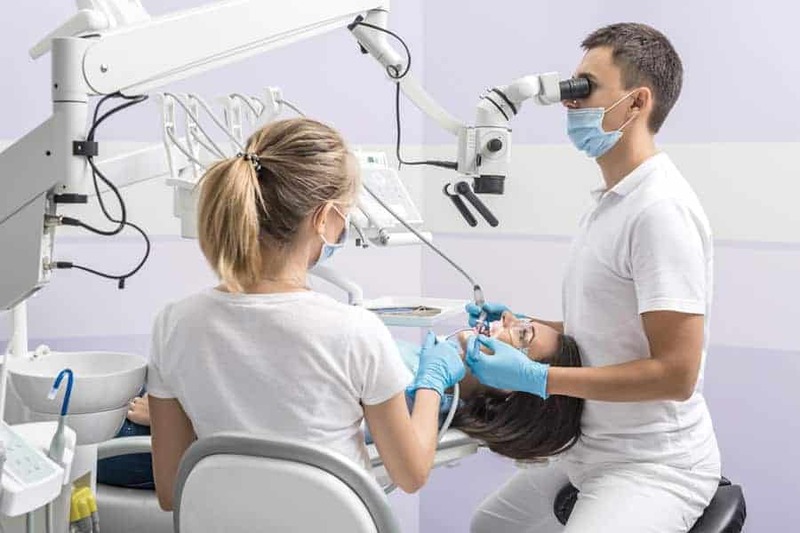 In some cases, heart diseases and oral cancers might lead to dental problems, and permanent dentures are suggested for patients after consulting respective physicians for these patients. Removal of spoilt teeth is not possible in many cases for patients suffering from cardiac diseases. 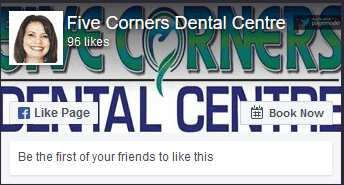 What are the health tips after inserting dentures? Do not eat food immediately after inserting dentures. You can start with jelly foods or ice-creams first, and later you can begin with harder foods after consulting the doctor. Don’t clean up your teeth immediately after meal after implanting dentures. Take at least a few minutes after having your meal. Stay away from smoking or alcohol after implanting dentures since these might worsen the problem. You need to consult the doctors if you are suffering from heart diseases before implanting dentures. 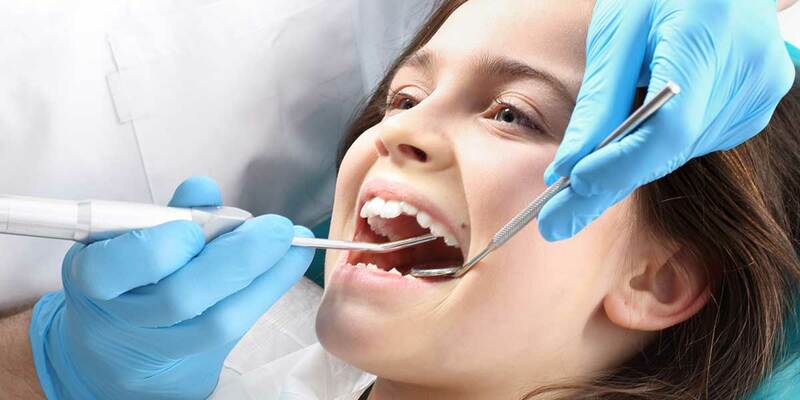 Most of the doctors check for hypertension or cardiac issues before removing spoilt teeth and implanting dentures. Take aerated drinks and juices with straw to prevent sugars in those beverages harming your teeth and dentures. The enamel of the dentures might melt due to aerated drinks and caffeine. Clean your dentures twice a day after a week and rinse with water every time you had a meal.